Ace Hardware announces plans to open Customer Care Center in Fort Myers. Fla. 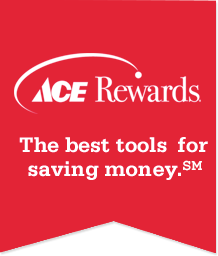 Ace Hardware announces an "Extra Mile Promise"